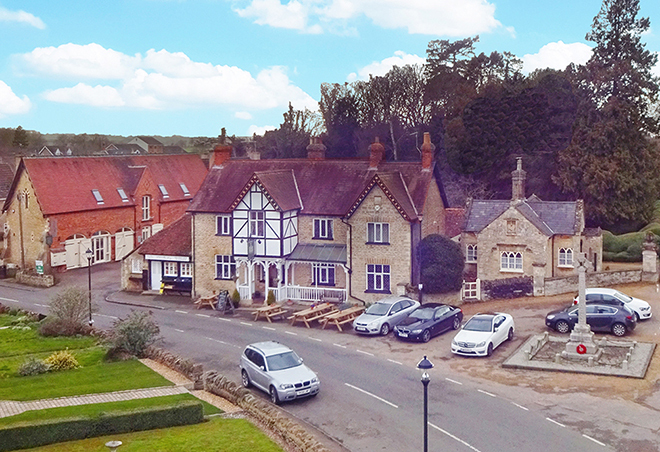 The Three Cranes pub and restaurant in Turvey comprises three trade areas, including the bar, snug and dining room, which can seat up to 70 covers, and a large commercial kitchen. The pub also has five well equipped en suite letting bedrooms set across the ground and first floors and a one-bedroom manager’s flat with a kitchenette. There is parking for eight vehicles to the side of the property, in addition to ample street parking within the local vicinity. Christie & Co is seeking an asking price of £895,000 for the freehold interest.